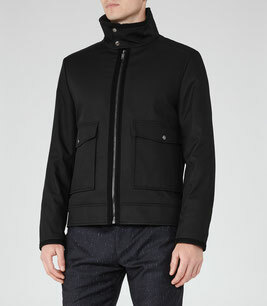 After lots of fabulous menswear shopping sessions, I have to share some great outerwear that's on the High Street right now. Along with shoes, outerwear is a super important piece for men to invest in - it's the main piece see through the winter season! 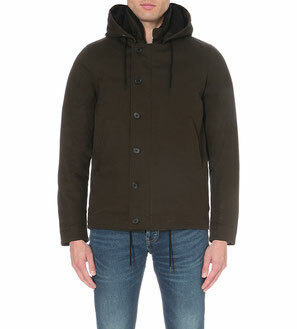 Khaki fur lined short length parka from Sandro. 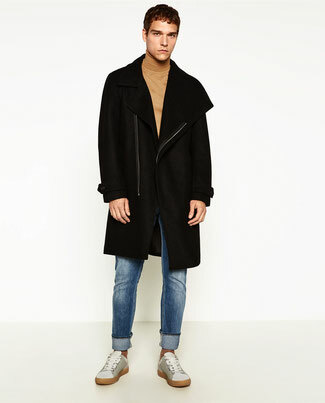 A great asymmetric mid length coat from Zara. 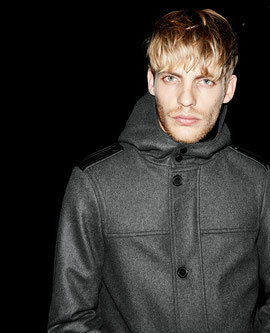 Grey wool hooded coat with beautifully soft lining. Kooples. 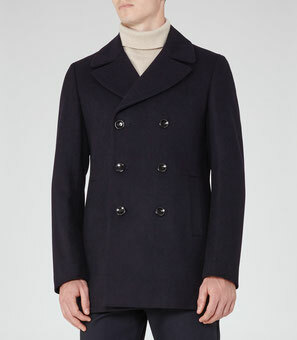 Beautiful wool rich double breasted pea coat - a timeless classic from Reiss. I wish to read something new by the same author because he knows how to explains topic clearly.